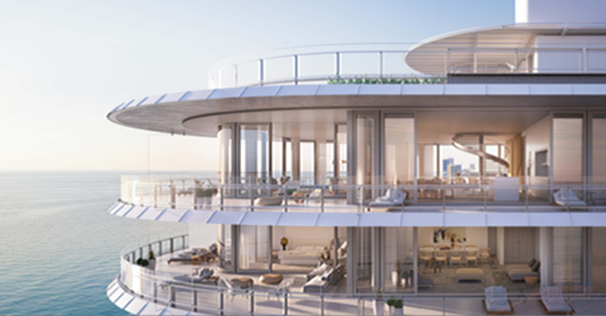 Bound by land and sea, floating effortlessly above both, Eighty Seven Park is a private, luxury beachfront condominium designed to seamlessly embrace the park and ocean on the cusp of Miami Beach and Surfside. The landmark building will bring together architecture, design and the natural landscape. 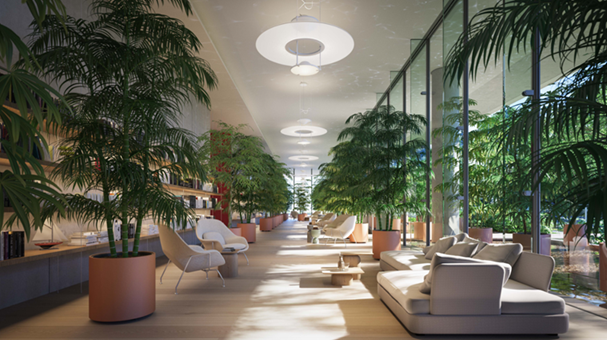 For Renzo Piano, Pritzker Prize-winning architect, there’s a serenity to be found in the tension between sky and earth — a serenity that Eighty Seven Park captures so eloquently. The vision is to create a coastal sanctuary that enhances the green space in the area of North Shore Park in the City of Miami Beach, by extending the green area to 87th Terrace at the northern limit of the project site. This design approach will add significant value to the Park, to the surrounding neighborhood and to the City of Miami Beach, creating uninterrupted views over the park towards south beach. The simple motif belies the intricate attention to detail, the belief in perfecting every element of its design and construction. Developed in close collaboration with the Renzo Piano Building Workshop, and with RDAI in Paris and West 8 in Rotterdam, Eighty Seven Park blurs the line between imagination and craftsmanship. 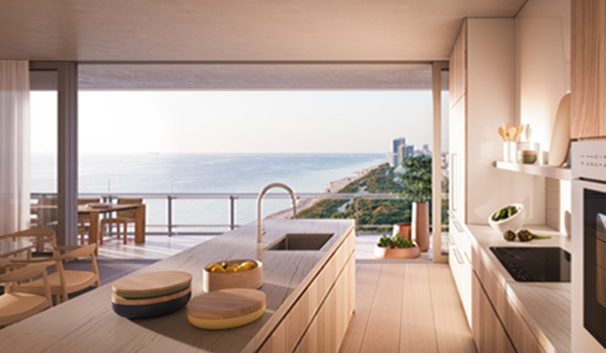 Located on the edge of parkland and Atlantic Ocean, Eighty Seven Park is at the northern city limit of Miami Beach close to Bal Harbour shopping, Surfside and Miami’s most exclusive district, Indian Creek. Eighty Seven Park marks the gateway to Miami Beach to the south and all that is beyond to the north, creating a physical and visual gateway, positioning the building as a beacon on Miami Beach. 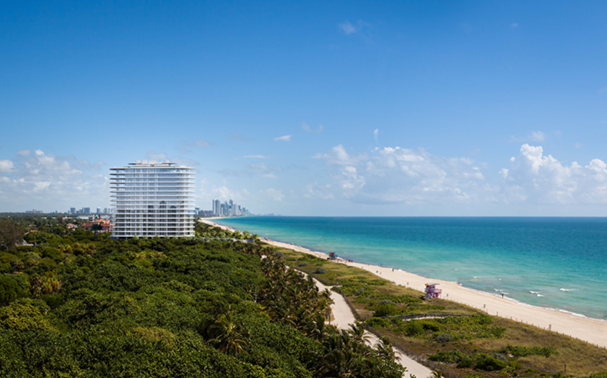 Eighty Seven Park is Pritzker Prize-winning Architect Renzo Piano’s first foray in the US. Eighty Seven Park is the only residential building in Miami that sits atop the ocean and park. Breathtaking ocean and park views at every turn. Interiors designed by RDAI and Landscaping by West 8. Dedicated in-house botanist available around the clock.